Closeout. 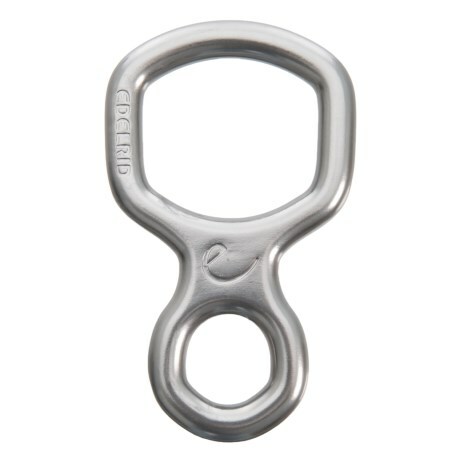 A dependable old-school design with a sleek, updated shape, the Edelrid Bud Belay Device is a classic figure-8 for rappelling, belaying and rescuing. Available Colors: SLATE.